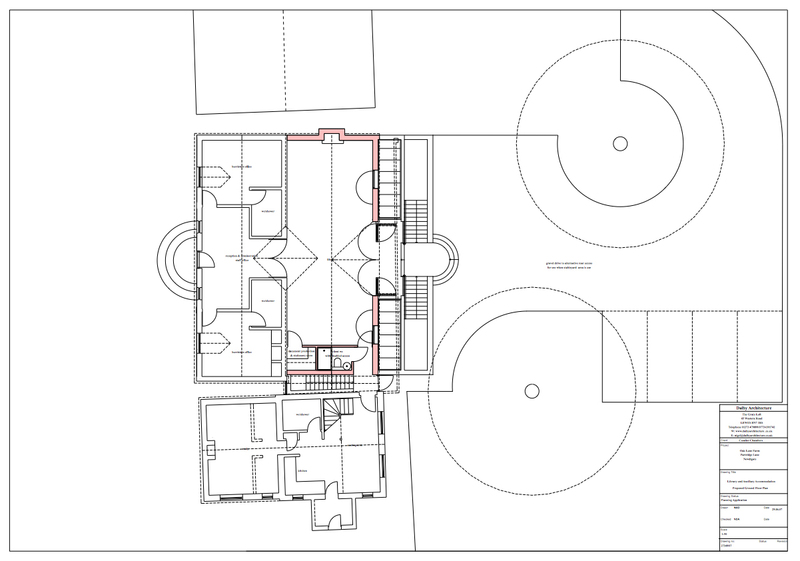 NDA were commissioned by a London Barrister with Chambers in Surrey to design an extension with basement storey to enable new mediation rooms with associated parking. The extension to chambers provided additional library storage and a link through to the two adjoining buildings. 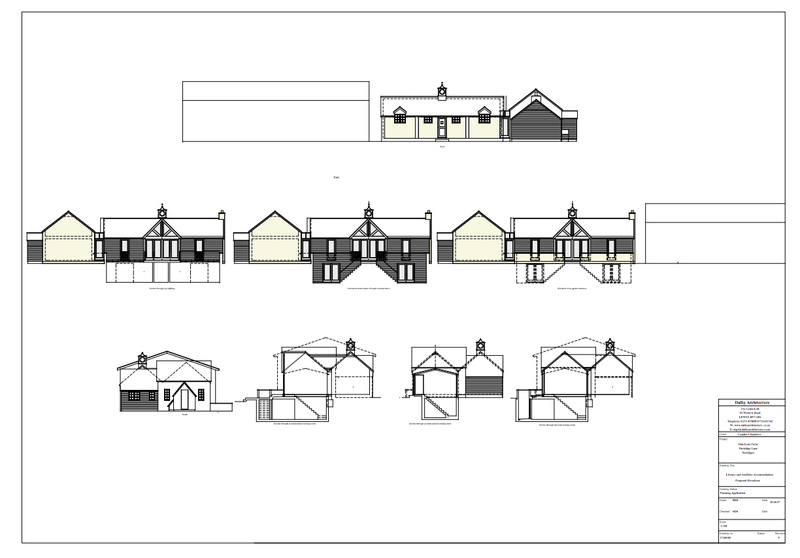 A complex programme of requirements with the construction of the basement storey alongside the existing buildings complex.